Ukraine’s grain industry is thriving, but its expansion is being hobbled by an aging railway. The entire rail network is operated by state-run Ukrzaliznytsya, hauling about two-thirds of all grains that go from farmers’ fields to the the country’s ports in the Black Sea area. With most freight locomotives and rail cars dating from the 1980s, the company has struggled in recent years to haul bumper harvests, at times leaving wagon shortages. Improvements are on the way, but the rail monopoly plans to first focus on replacing carriages carrying commodities like iron ore or coal before upgrading grain hoppers next year. 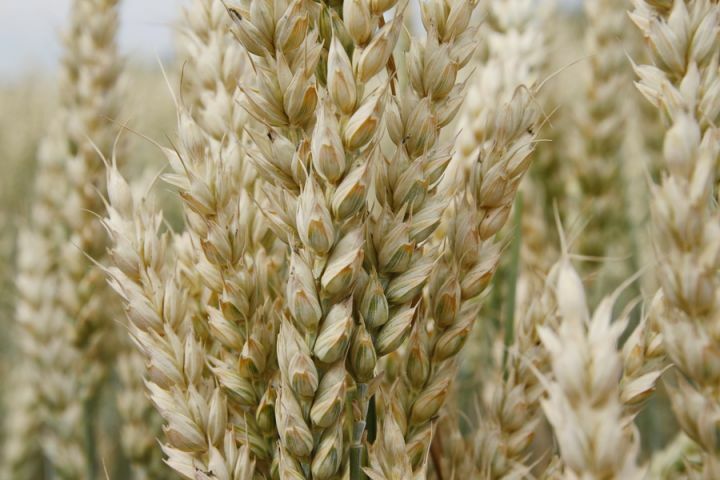 With grain production in the world’s fourth-biggest shipper expected to keep growing, there are still concerns that there won’t be enough carts to transport the extra crops to ports. 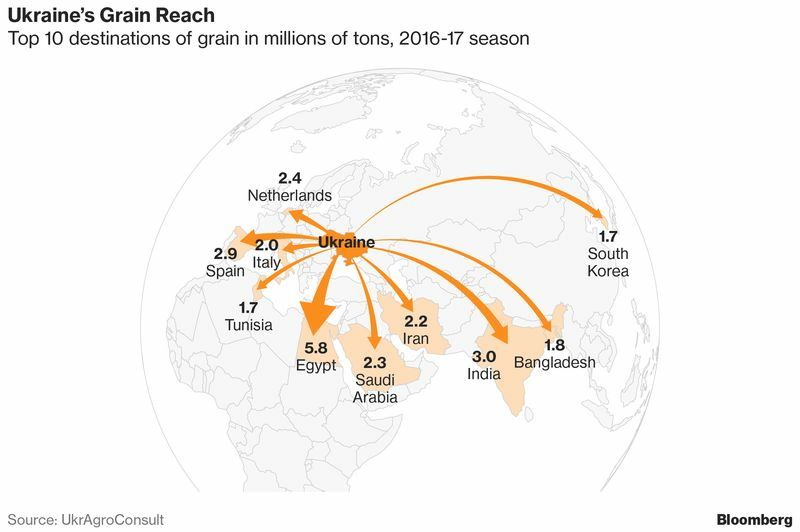 Ukraine’s grain output boomed in recent decades as farmers invested more in their crops, but a lack of financing meant the government spent little on the railway. Without upgrades, rail shortages risk worsening. 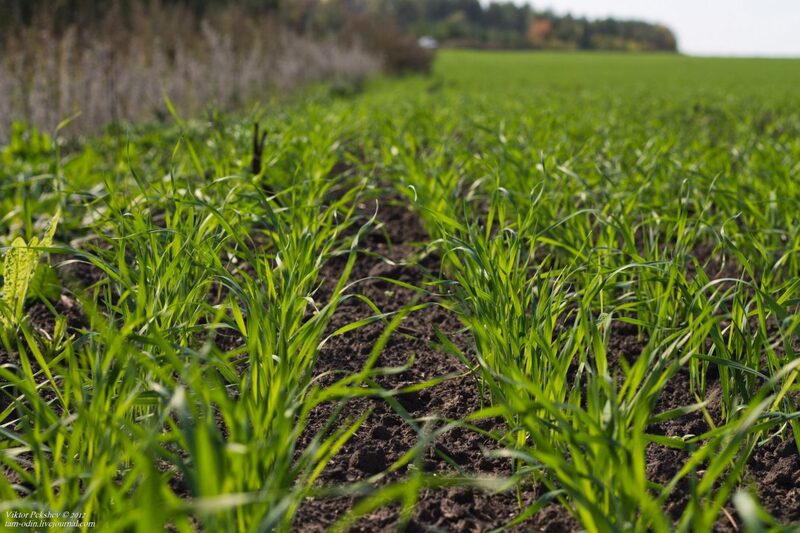 The grain association says bigger harvests mean exports could jump as much as 70 percent by 2022, providing there’s enough investment in the country’s farms and infrastructure. The lack of trains has sometimes caused merchants’ grain shipments to be held back, according to Shakir Shamilev, head of trading at Kusto Agro Trading LLC. He said the traders’ profits could have been up to 30 percent higher without rail issues. 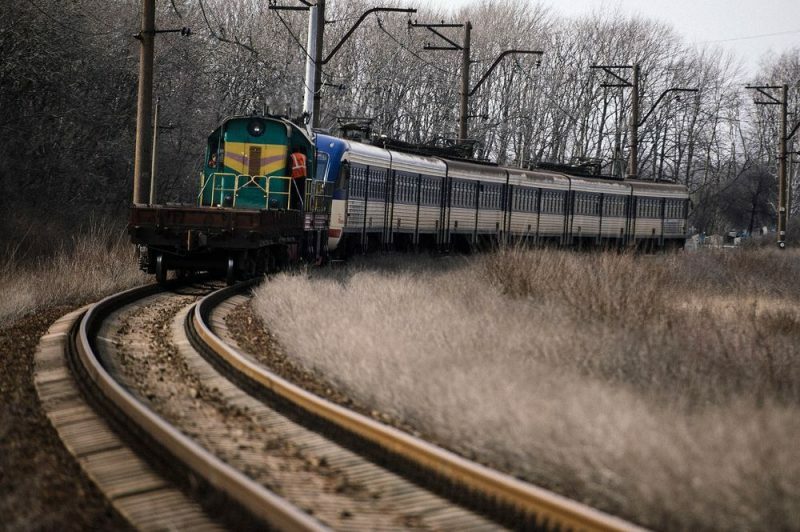 The shortages have also been driven by a cap on rates Ukrzaliznytsya could charge for its carriages, reducing the incentive for the firm to buy new ones. 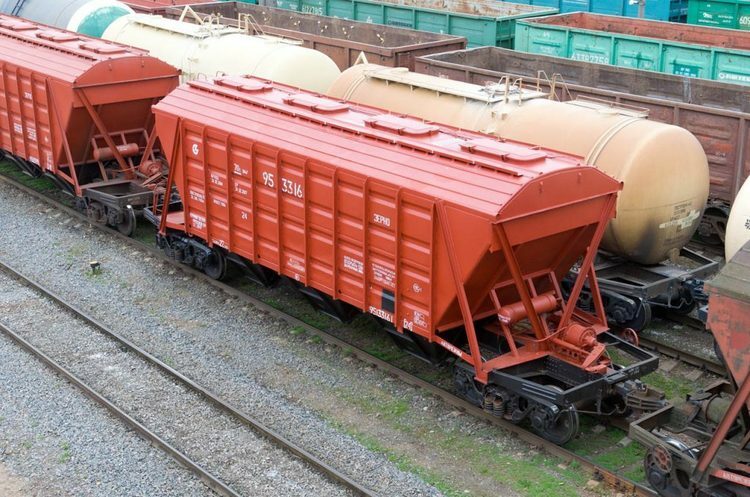 “We were not economically motivated to invest in wagons, it was a hopeless case,” Yevhen Kravtsov, Ukrzaliznytsya’s acting chief executive officer, said in an interview. Kravtsov said things are starting to look up. Ukrzaliznytsya recently signed a $1 billion deal to modernize locomotives and plans to double capital expenditure, mainly to replace wagons that haul bulk materials like iron ore or coal. He expects to then add more grain hoppers in 2019. Ukraine has also removed the cap on wagon lease rates and raised rail cargo tariffs, meaning there could be more money for future upgrades. And private sector purchases of as many as 3,000 wagons from carriage producers will help ease a shortfall of a “few thousand cars,” Kravtsov said. 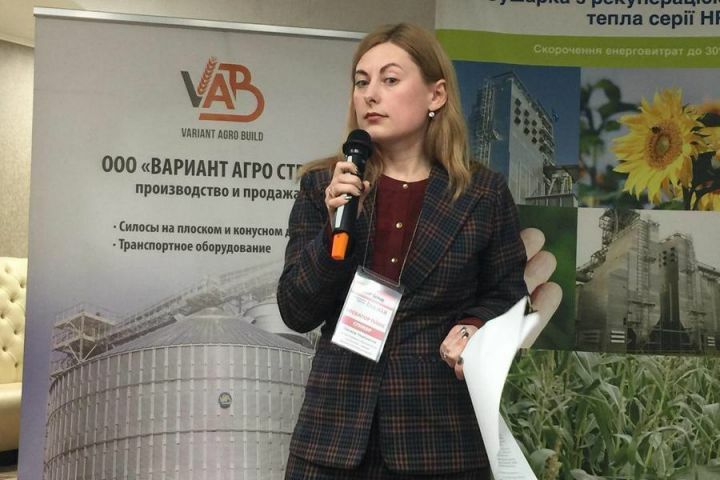 For now, there are still concerns that local grain firms will pass on any extra haulage costs, making the price of Ukrainian grain less attractive for foreign buyers. 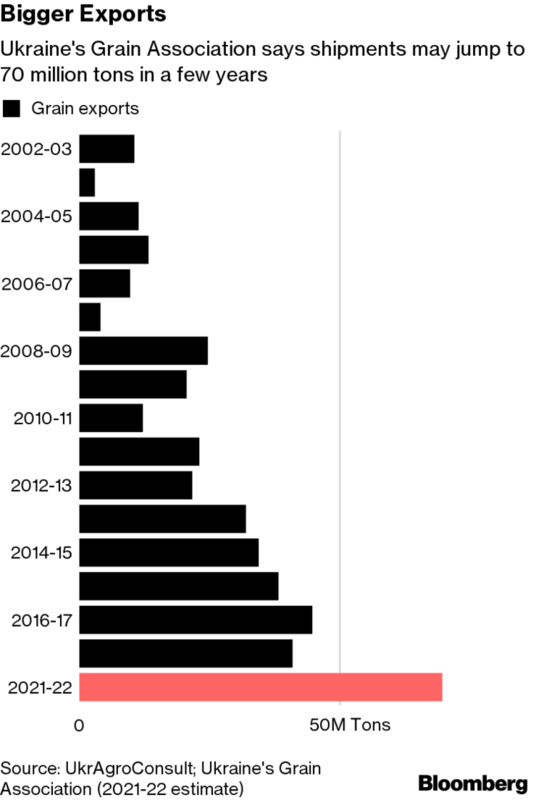 That could slow the growth in agriculture exports, which account for more than a third of Ukraine’s total goods shipments, and which are competing against big Russian supplies.